This special version of Eames Softpad Lowback With Castors Office Chair comes with thick seat and back cushions upholstered in microfibre leather. Microfibre leather stands for the superfine fiber reinforced PU leather. Microfiber PU synthetic leather representatives the leatherette development direction. 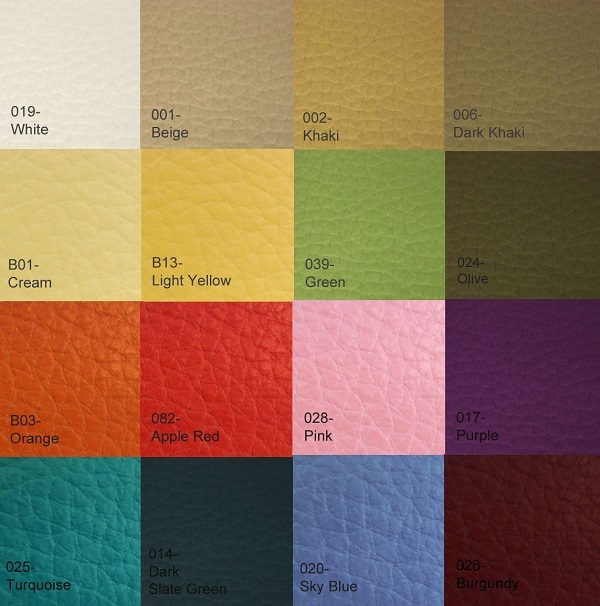 Some special color finishing can only be done on microfibre leather.